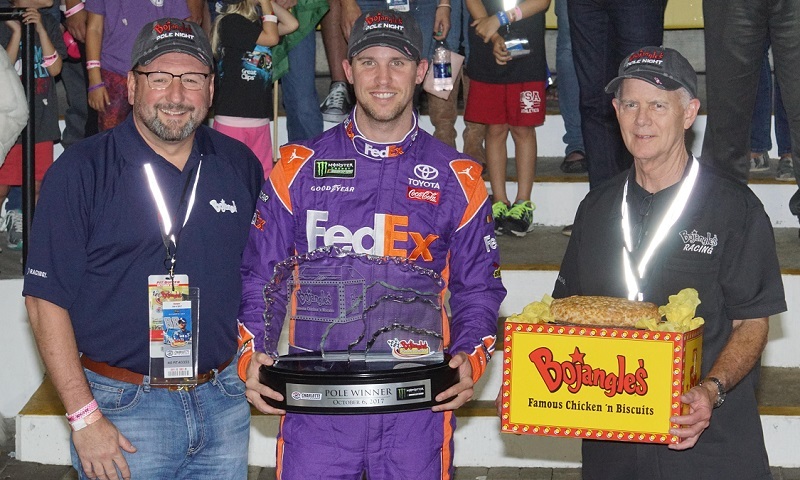 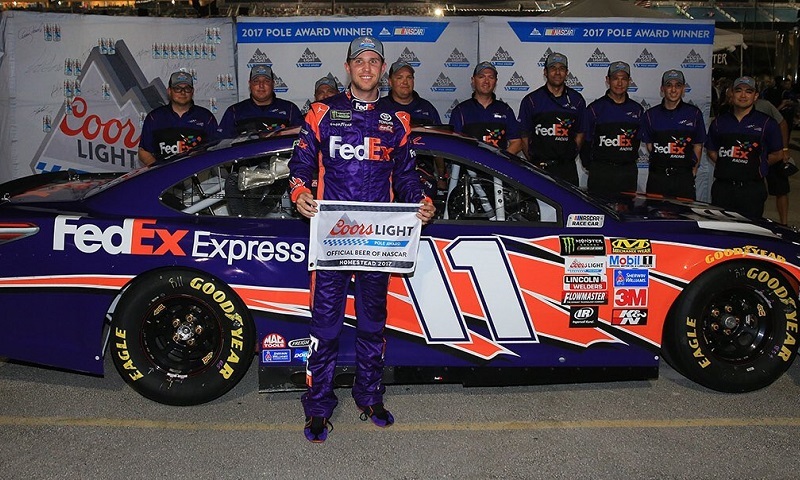 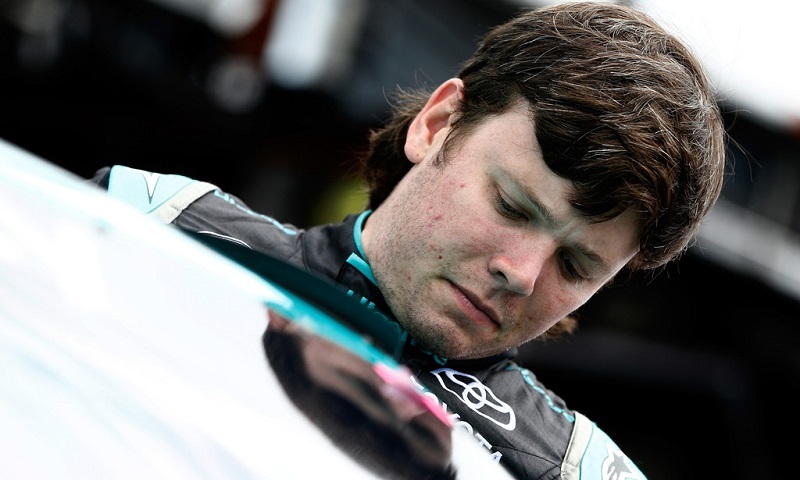 Denny Hamlin extended the streak of non-championship drivers winning the pole at Homestead-Miami Speedway to four straight years on Friday night, snatching the top spot away from Martin Truex Jr. in the final moments of knockout qualifying. 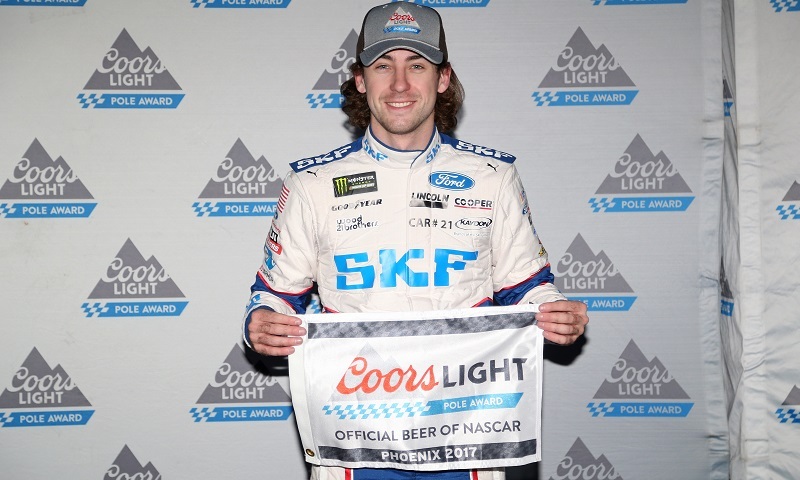 Ahead of a race in which he needs to count every point possible to advance to the Championship 4, Ryan Blaney set himself up for success by capturing the pole at Phoenix Raceway on Friday evening. 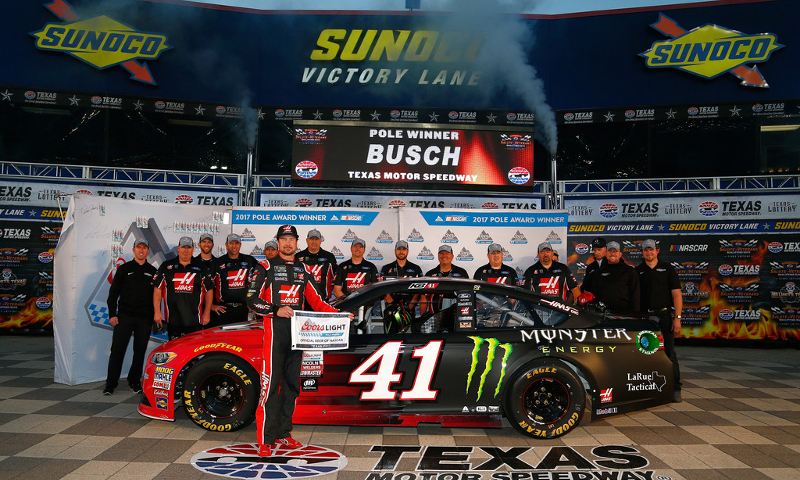 Kurt Busch gave crew chief Tony Gibson a great birthday present Friday evening when he won the pole for Sunday’s Monster Energy NASCAR Cup Series race at Texas Motor Speedway. 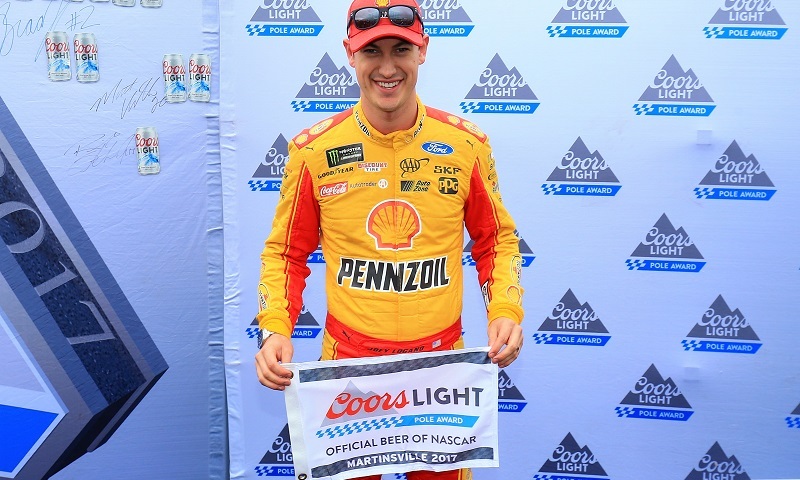 Amid scattered raindrops Sunday at Martinsville Speedway, Joey Logano played spoiler in Coors Light Pole Qualifying for the First Data 500, pacing the field for his second pole of the year. 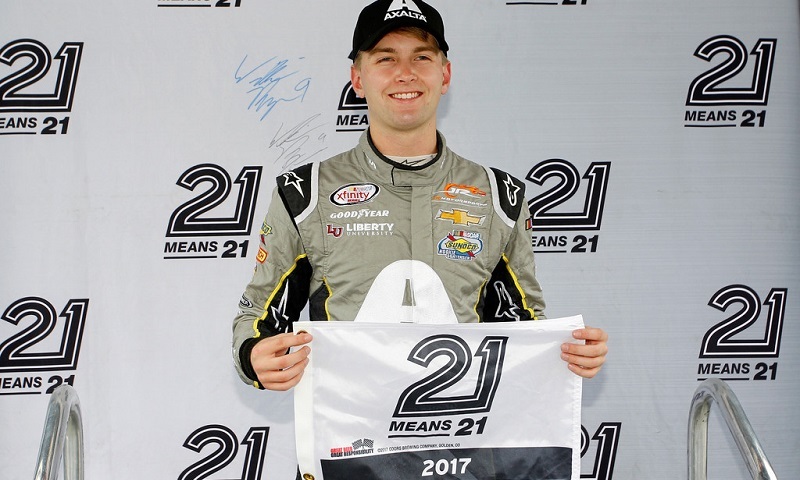 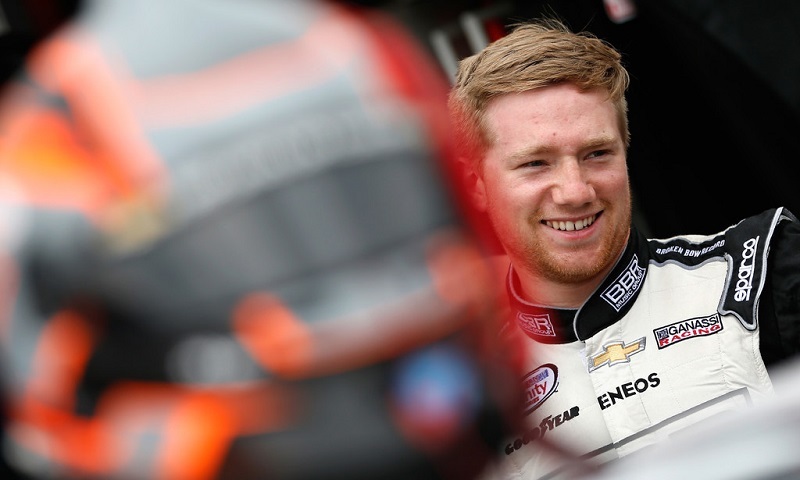 Just weeks after scoring his first-career NASCAR XFINITY Series win at Kentucky Speedway, Tyler Reddick added his first-career pole during knockout qualifying at Kansas Speedway Saturday afternoon. 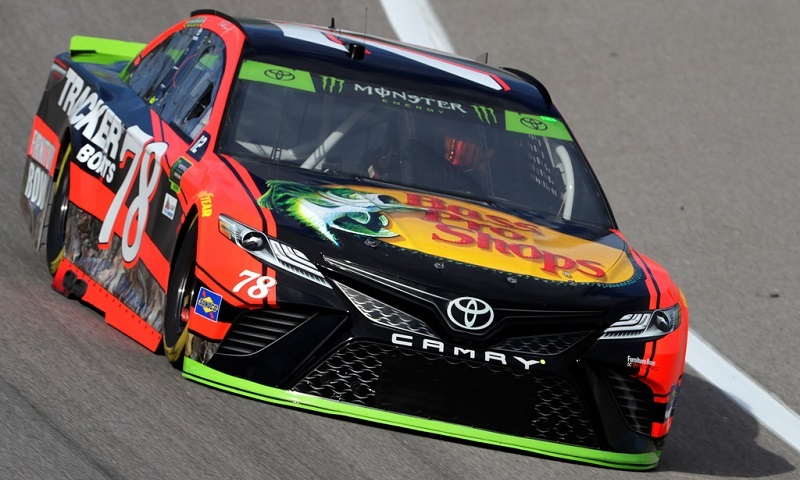 Martin Truex Jr. admitted following Friday evening’s Coors Light Pole Qualifying session at Kansas Speedway that his flying lap may well have been the most importnat one he’s run all season long. 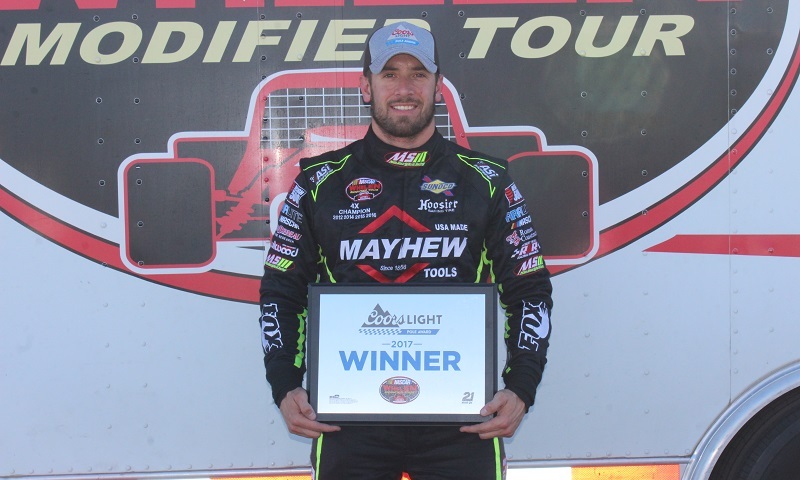 Coors Light Pole AwardCoors Light Pole QualifyingHollywood Casino 400Kansas SpeedwayMartin Truex Jr. 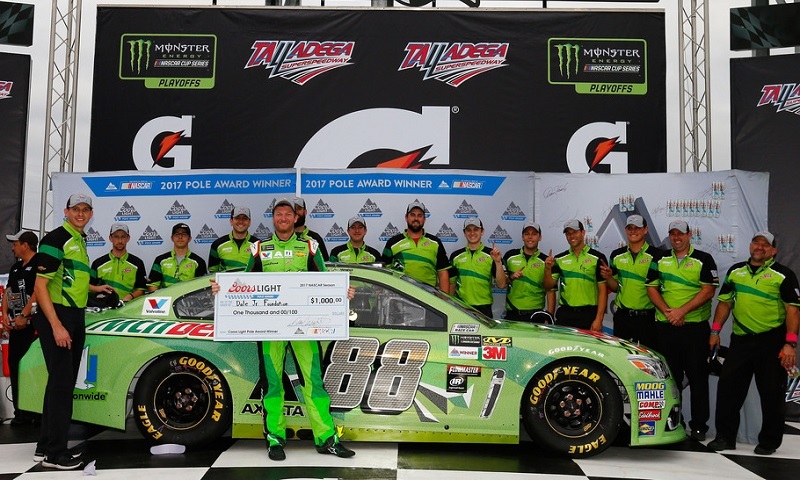 Despite a stellar record of race finishes at Talladega Superspeedway, Dale Earnhardt Jr. had never won a pole at NASCAR’s longest race track coming into the Alabama 500 race weekend. 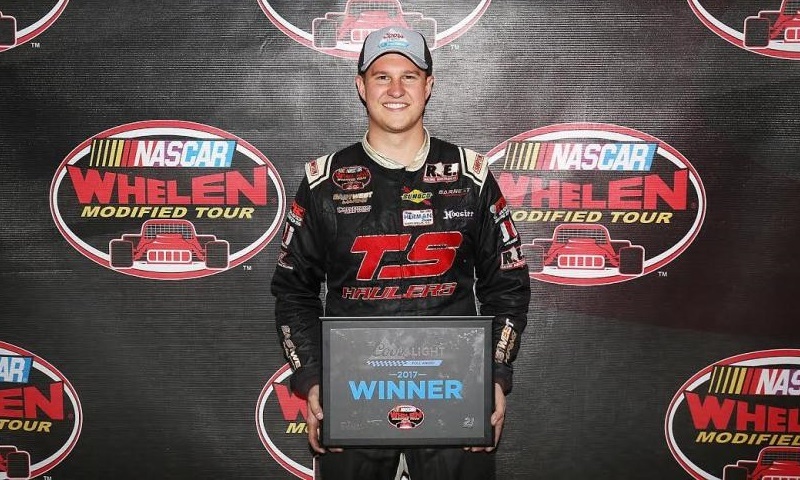 In his attempt to sweep this season’s NASCAR Whelen Modified Tour races at Stafford Motor Speedway, Ryan Preece is off to a perfect start.